Before it is time close up your house and turn on the heat, you should make a point to check all of your safety devices to ensure that they work properly. Replace the batteries in your smoke detectors and carbon monoxide detectors and make sure your fire extinguishers aren’t expired. With improved insulation in your attic and walls, you’ll be better able to prevent cold air from seeping into your interior. When cold drafts get into your home, they force your furnace to work overtime to heat your house. This leads to higher energy bills. 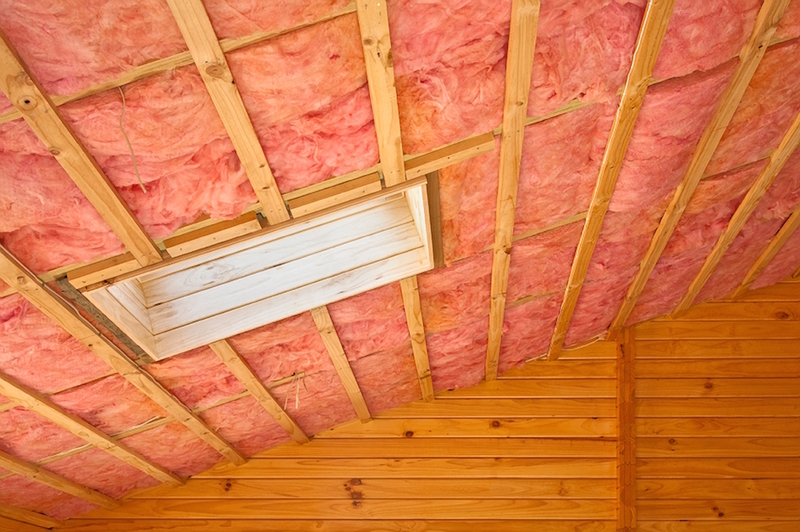 Although it may be expensive, investing in insulation can help you save on energy costs. Updating your stock of stored quilts and winter blankets is a good idea to be ready for the cold weather coming our way. Also, you might want to have your flannel sheets and pillowcases ready as well. Look for cracks in your home’s foundation and seal them properly to prevent cold drafts from getting inside. 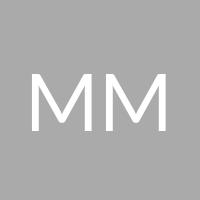 In doing so, you will eliminate entryways for unwanted critters like mice into your home. It’s important to check your roof for problems before cold weather hits. Check for loose shingles and make any necessary repairs before the autumn storms arrive. 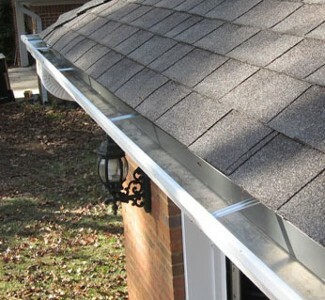 Don’t forget to check your gutters while you’re on the roof as well. Even if you'll have to clean out your gutters after all the leaves have fallen, making sure the gutters are clean before this happens will ensure optimal drainage. Before the cold weather hits, set aside a day to replace your door and window screens with storm windows. You can also add weather stripping to doors and windows to help keep cool air from seeping inside. 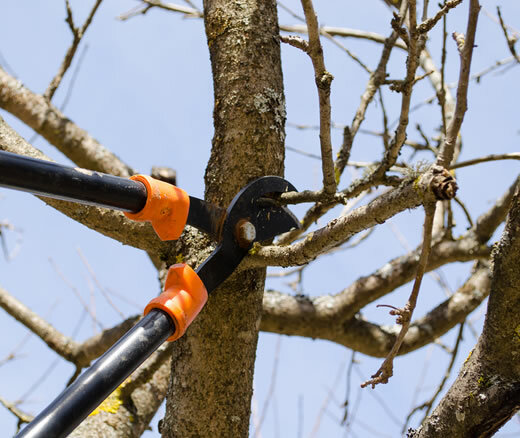 If you notice any dead branches or decaying limbs on the trees of your property, trimming (or having a service trim) these is smart to avoid any damage. These limbs can become hazardous when loaded with ice and snow. They can also prove vulnerable to winds, so it’s best to remove them before they can fall on your house or vehicle. arrow_backWhat is Boise Doing to Ease the Housing Crisis?